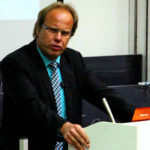 Andreas Freytag is Professor of Economics at the Friedrich-Schiller-University Jena and Honorary Professor at the University of Stellenbosch. 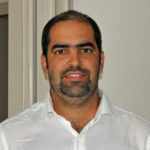 He is also Director of Tutwa Germany. 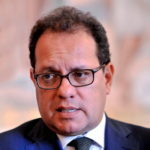 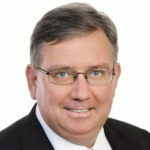 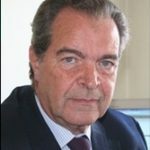 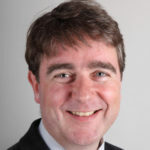 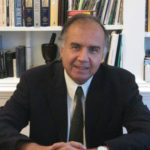 Simon J. Evenett is Professor of International Trade and Economic Development, University of St. Gallen, Switzerland and member of the T20 Trade and Investment Task Force and UK national. 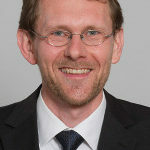 Christian von Haldenwang is a Senior Researcher at the German Development Institute / Deutsches Institut für Entwicklungspolitik (DIE). 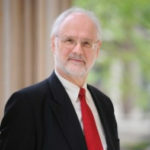 Karl P. Sauvant is Lecturer-in-Law at Columbia Law School; Resident Senior Fellow at the Columbia Center on Sustainable Investment (CCSI); Senior Fellow, International Centre for Trade and Sustainable Development; Guest Professor at Nankai University, China; and Theme Leader of the International Centre for Trade and Sustainable Development/World Economic Forum Task Force on Investment Policy.